We’ve been recommending this experience in Mendoza for some time now, but it’s so good that we want to give it a refreshed view. Enjoy a culinary proposal now included in the Michelin Voyage guide. Alejandro Vigil is a wine expert at Aleanna Winery, one of the most prestigious wineries in Argentina. Together with Laura, the youngest daughter of the renowned Ernesto Catena, he indulged himself by introducing his own wine: “El Enemigo”. From its very first impression, the name speaks for itself and plays opposite to the other wineries that want to bind together wine and friendship. However, the name given to this wine, has conquered the market due to its antagonism: “The Enemy”. Maybe that’s not the picture we have in mind about what happens behind closed doors at Aleanna Winery, but that’s how Alejandro Vigil is. 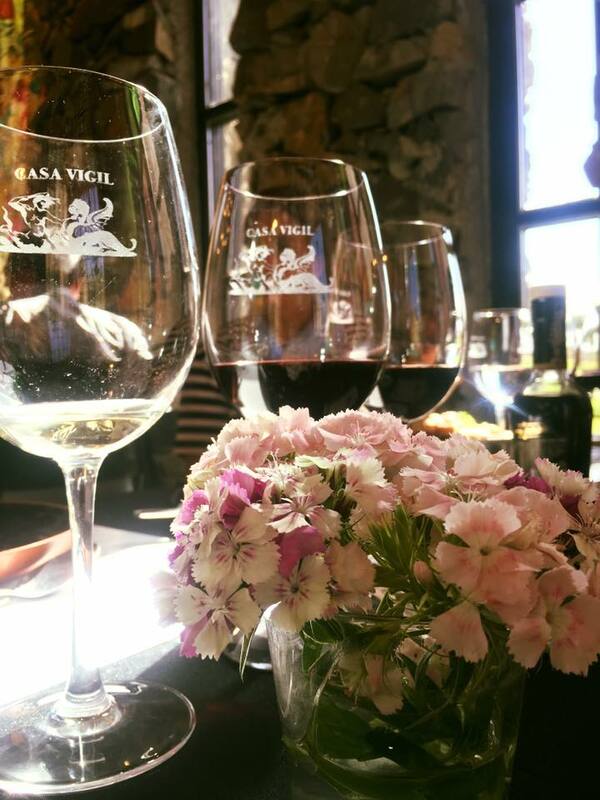 He understands his work that way because he is as passionate for the grapevines, the bottles and the beautifully designed labels as for his own restaurant: Casa Vigil (formerly called El Enemigo), where his guests can savour exquisite local cuisine and its emblem wine. Located in Chachingo, Maipú, only half an hour away from the city of Mendoza, Casa Vigil was recently included in the prestigious French guide Michelin Voyage, which stands out the best touristic and gastronomic places to visit outside France. The guide has remarked not only the well thought dishes that you will find on its menu to pair its wines, but also praised the place itself for its originality and exhibited local art. “An attractive and atypical place”, the Michelin Voyage calls. This is not the only international mention to Casa Vigil. 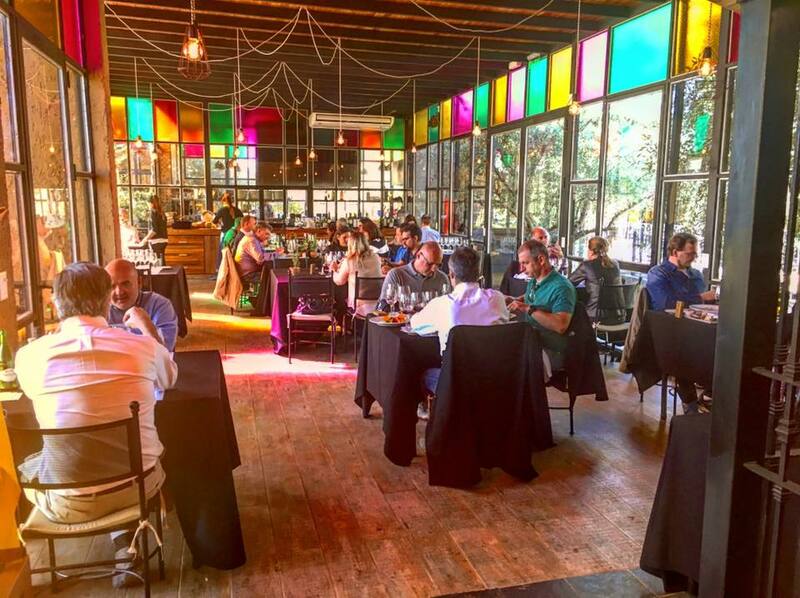 In 2017, the Great Wine Capitals network awarded it as the best cellar restaurant in Argentina, and Decanter magazine called it one of the best restaurants in Mendoza. With so many good reviews, surely you´re curious and eager to see and taste for yourself what all this is about. This is definitely an experience that you can’t miss on your visit to Mendoza. When in town, you will be picked up from your hotel and taken to Casa Vigil, where you´ll meet Alejandro and his wife Maria. 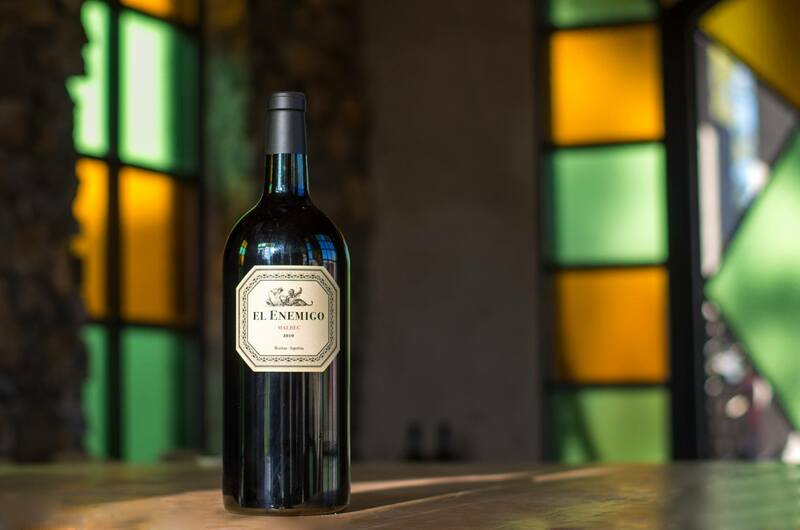 You´ll visit the cellar where El Enemigo and El Gran Enemigo are made, and also be welcomed into the Vigil´s family home, where they´ll share anecdotes, stories and tell you about their passion for wine. The visit includes and exquisite asado (barbecue) with gourmet salads and grilled vegetables. 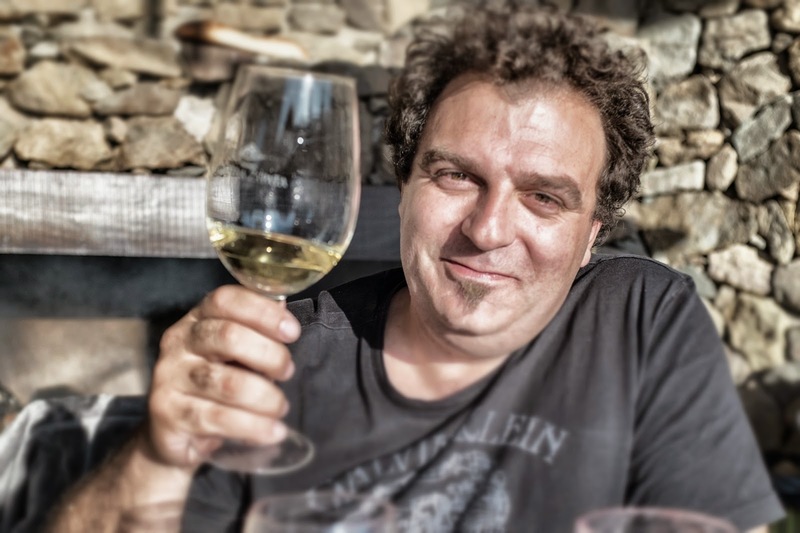 Of course, you won´t leave without tasting some of the house´s internationally prized wines, joined by one of the best wine experts in the world: Alejandro himself will guide you through a “Great Enemy” wine tasting experience. Lunch with “El Enemigo” menu: Barbecue with gourmet salads and grilled vegetables along with the seven labels of “El Enemigo”. Tour to the cellar is subject to availability. Included: Round-trip transportation to and from the winery – “Gran Enemigo” wine tasting experience – 4 step lunch with wines included. 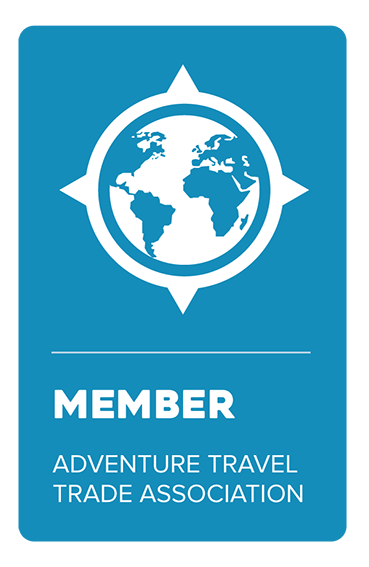 Not included: Tips – Accommodation – Extra wine tastings – Guide. 7 step dinner service is also available. Contact your Kallpa Executive for pricing.